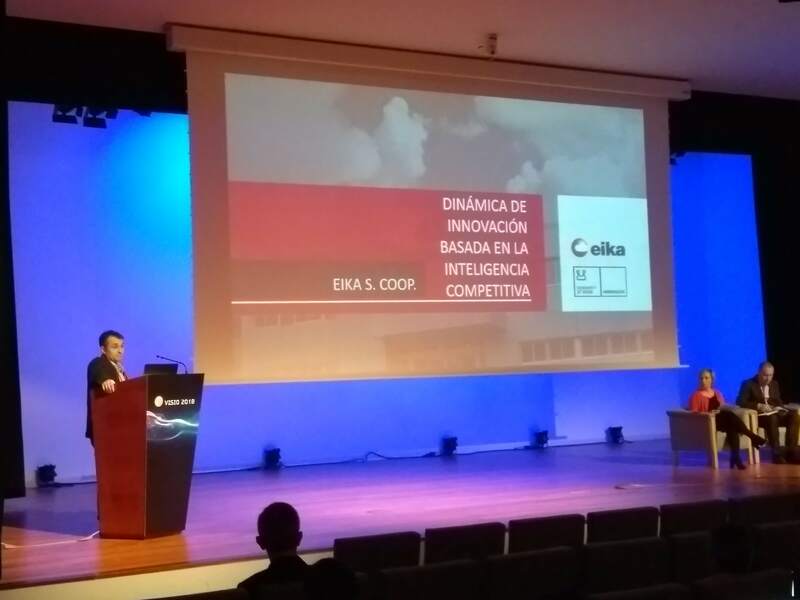 In this 2018 edition, took place the “5th meeting of VISIO companies”, in which Daniel de los Toyos, from EIKA S.Coop., presented the Innovation Dynamics based on a competitive intelligence system that is carried out in the company. Eika participates as a speaker at VISIO 2018 Conference, the international meeting for sharing and discussing issues related to Technology Watch and Competitive Intelligence. 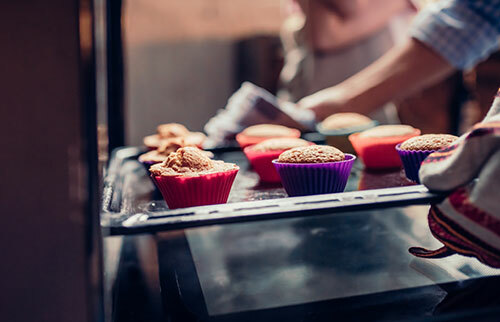 The aim of this conference is to foster an encounter between professionals and organizations which promote strategic watch and/or use it to improve their businesses. Backed by six previous editions, VISIO has become a sought-after encounter both in this country and beyond our frontiers. Benefits of Visio 2018: linking intelligence variables with the latest innovation activities, promoting watch and intelligence actions as a business strategy to foster innovation and obtain competitive advantage and discover the latest trends in the field of watch and intelligence.